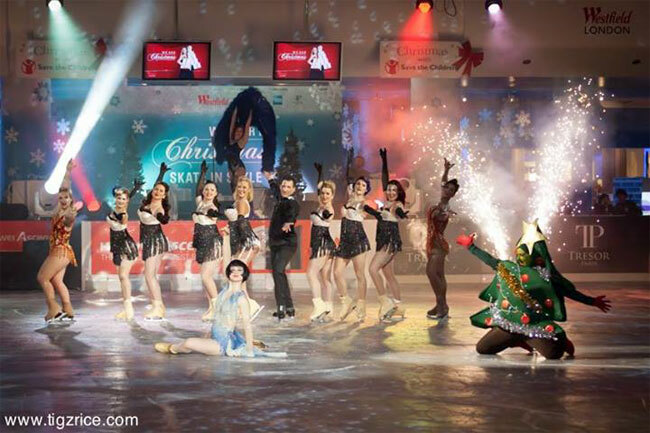 After hearing reports about the gorgeous Elle Dorado’s ice-skating burlesque routine at the New Orleans Burlesque Festival last year, I was made aware of an upcoming show in the UK which would turn ice-skating and burlesque into a full scale production. Coming to London’s Bush Hall on 4-8th February, Burlesque On Ice is the creation of burlesque enthusiast and ice skater Sam Jenkins, who has taken time off from her job as a lawyer to pursue her dream of putting burlesque on ice. “I wanted the show to have the glitz and ooooh factor of an ice show but remain true to the satirical and comedic roots of burlesque. 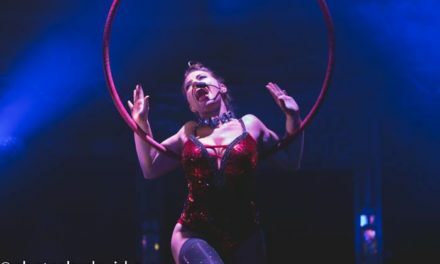 Burlesque shows in the time of the British Blondes often sent-up well known plays and stories with a irreverent and silly twist, and that is what we are doing with Burlesque On Ice,” says Sam. We are told to “expect glamour, sparkles, dancing on ice style numbers, comedy, bawdy behaviour and a fabulous night!” I am genuinely curious to see if there is substance to the promised spectacular. I shall report back next week. 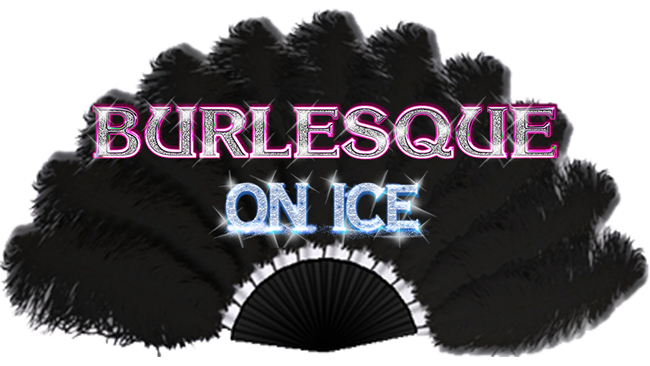 Burlesque On Ice: 4-8th of February at Bush Hall, London, UK. Tickets are available from www.seetickets.com. Hot Hot Hot cant Wait to see the Show!! !